NILES — Bob Jadloski describes himself as a professional photographer and tech guy, not an inventor. He said although there have been engineers who have worked with him on the project at the Tech Hub, he needs a team to help him fine-tune specifications for his generator before he moves forward to sell it. 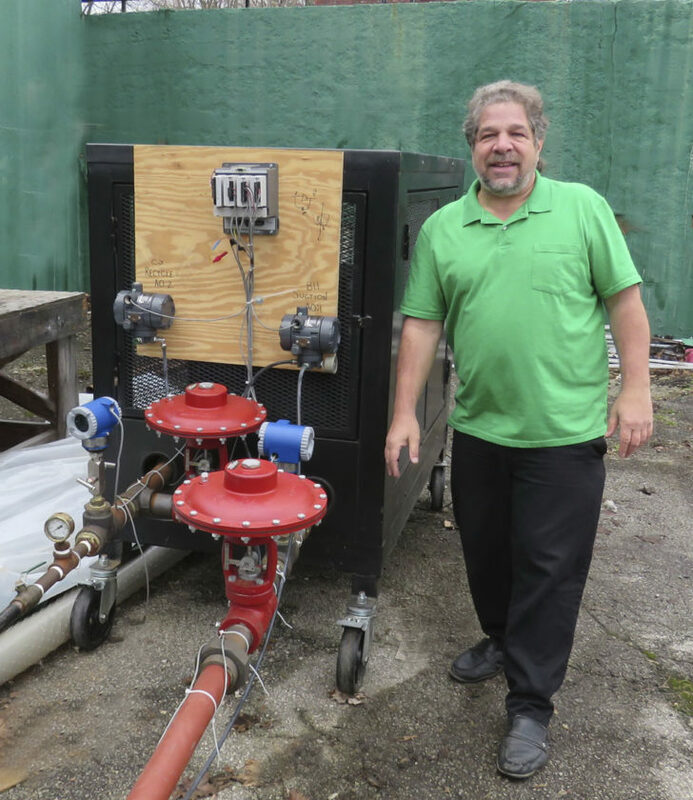 His goal, he said, is to create a final product that is “friendly to the environment, an efficient, inexpensive way to produce green energy” and in the process promote economic development and create jobs. One generator has enough power to run 25 homes as long as there’s enough “flow and pressure” to run it, he said. “It’s clean and self-sufficient,” Jadloski said.